Welcome to the first entry to the F3 blog! This blog will follow the F3 staff on our adventures in life, training and race planning! 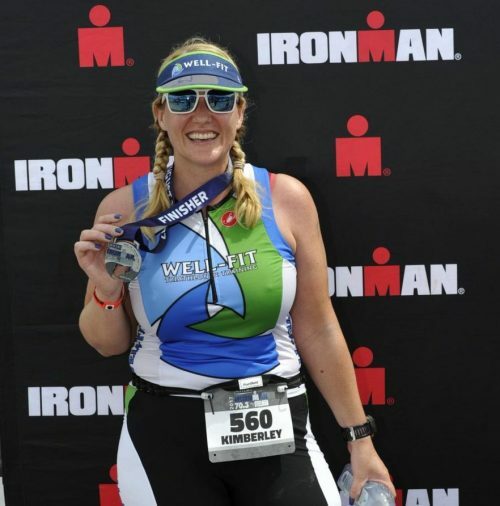 Your blogger today is F3 founder and race director, Kimberley! Hi F^3ers! I’ve been toying with the idea of a blog for a couple of years and have finally pulled the trigger! Thanks in part to having some very successful bloggers on the F3 staff to help! 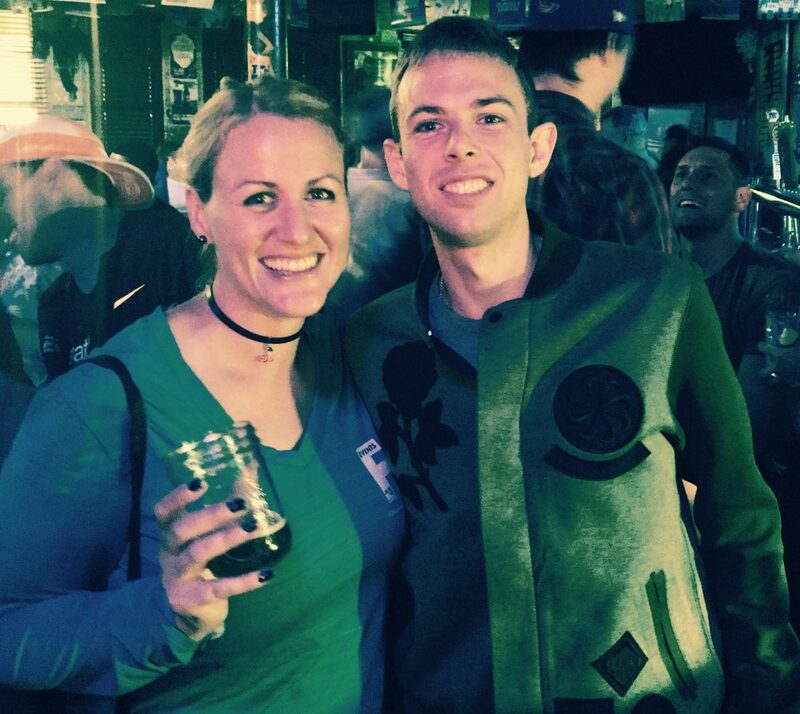 Kimberley on Chicago Marathon night celebrating with the 2017 winner, Galen Rupp! So, what’s going on in F3 and Kimberley world this week? Well, it’s that time of year when it’s SO easy to find an excuse to do no activity at all after a full racing season. For me, 2017 was the year I did my first Ironman 70.3 and also ran the Berlin Marathon! That’s a pretty big year for me so I need a bit of a mental break from training. I am incredibly lucky to have an entry for the 2018 Virgin Money London Marathon. This is a bucket list race for me, being the only marathon I knew growing up (I’m a Brit for those who don’t know). I’ve been entered into the Lottery for 10 years and have never been given a spot, so I’m deliriously happy to be guaranteed a place for 2018! But you know what that means: my first ever winter marathon training cycle! So, this post-marathon mental break won’t last too much longer. Maybe another week? I’m still strength training with my coach at Well-Fit and running a bit. But nothing too formalized yet. 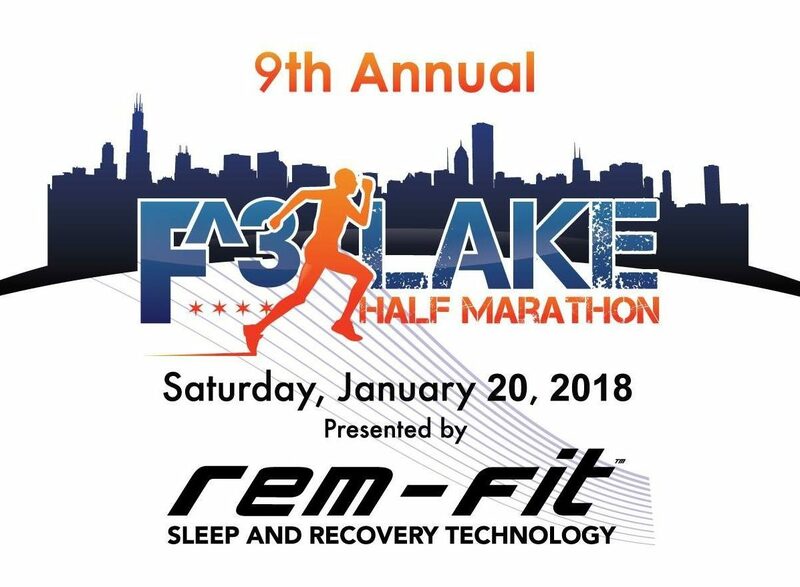 Given that it’s nearly November, plans for the 9th Annual F3 Lake Half Marathon & 5k are well underway! 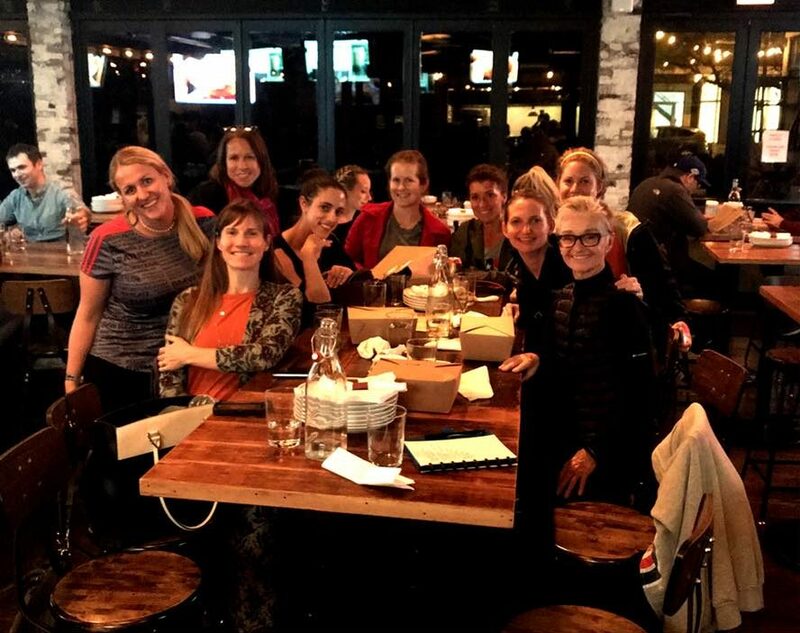 The F3 team, who you’ll get to meet over the next few blog posts, meets regularly, both in person and over email, to make sure we are on track and following the project plan to pull off a successful race! Personally that means that the medal order has been placed (already!) and vendors, sponsors, charities and other partners are being engaged. 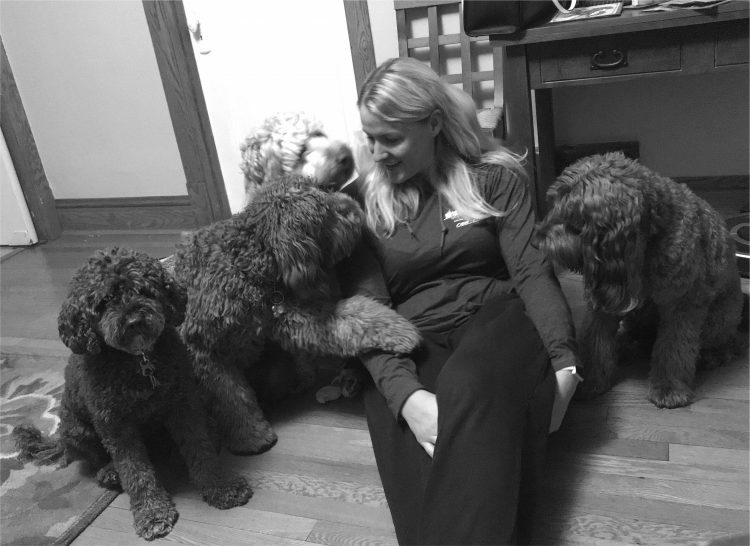 I’m dog sitting this week, so with my two labradoodles, that means I have 4 dogs in my care! It’s like heaven for me. They’re all such good boys. So this rainy Sunday I am sitting and doing some good race planning with just a few interruptions for doodle play breaks in the back yard. You’ll hear from me again soon, hopefully with some positive updates on the new training cycle! Oh, blog! Keep me accountable! next post: Winter training has begun!